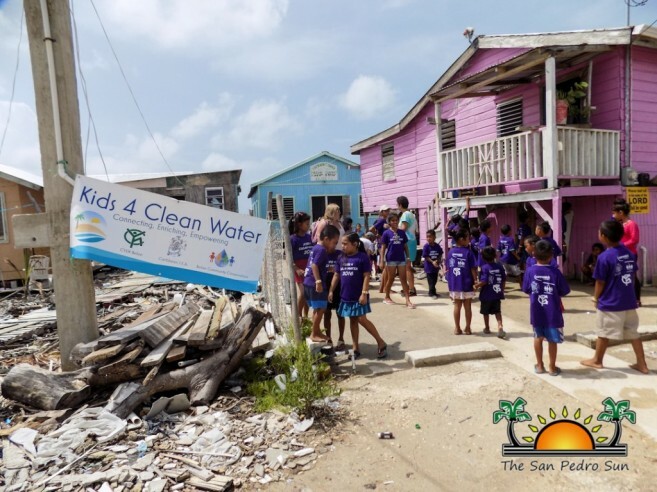 The fifth annual “Kids 4 Clean Water” camp took place on Monday, August 15th and culminated on Friday, August 19th at the Faith Bible School in San Mateo. The program saw about 25-35 children a day, and served as an eye-opener to some of the issues that plague San Mateo’s water reserves. 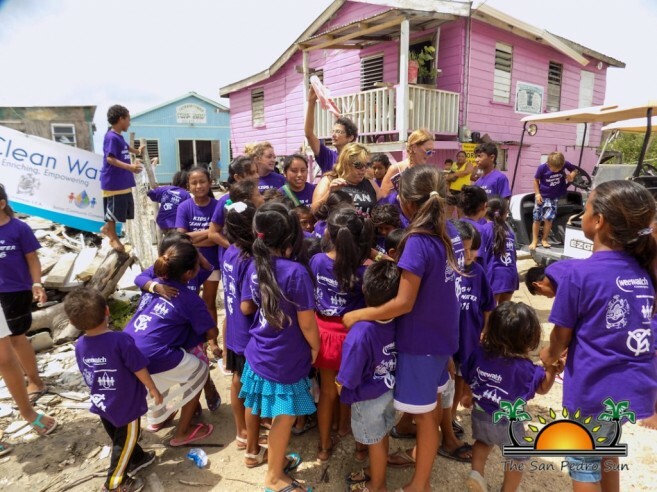 Since contaminated water has been an alarming concern for many years, the week-long adventure was aimed at teaching children about water safety, environmental conservation, and health issues. It all began when founder Heather Zwicker visited San Mateo in 2009. 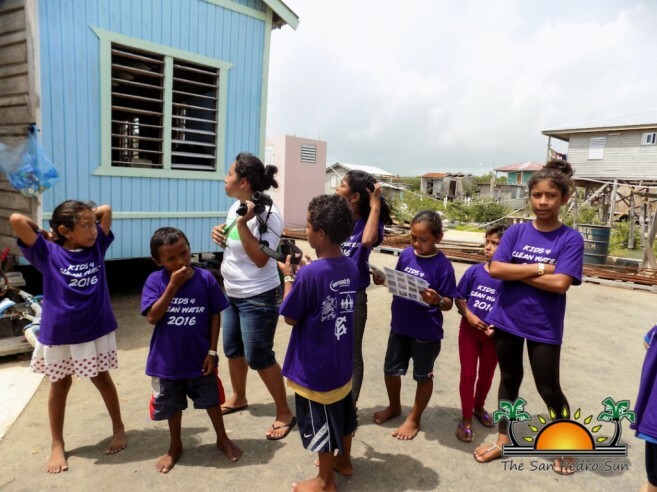 “It was very apparent that the community and the kids in the community needed help. Their living conditions were (and still are) very challenging. It became important for us to focus on this community because we understood the serious consequences of a community living in contaminated surface water could cause,” said Zwicker. Based on their observations, the decision was made to start a camp that will bring change to the community. 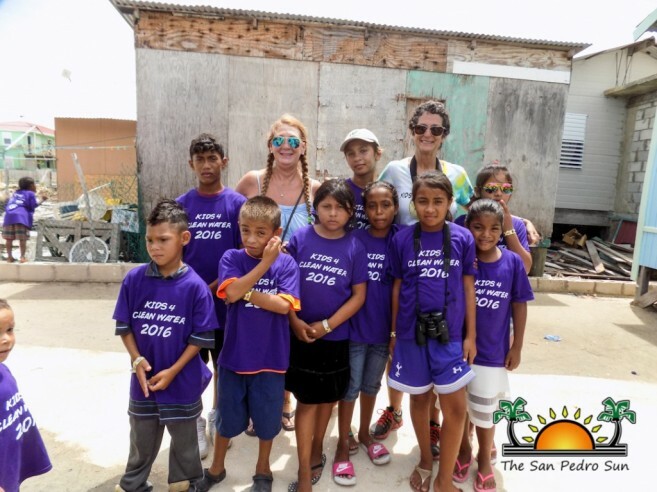 “Our fears were confirmed when we held our first Kids 4 Clean Water Camp and the water samples showed us the results. This community needed sanitation, but we understood cost was a big obstacle. We felt clean water, sanitation and public health were the most important areas to cover,” explained Zwicker. According to Volunteer Berry Glover Shults, the stagnant water has gotten worse since Hurricane Earl. 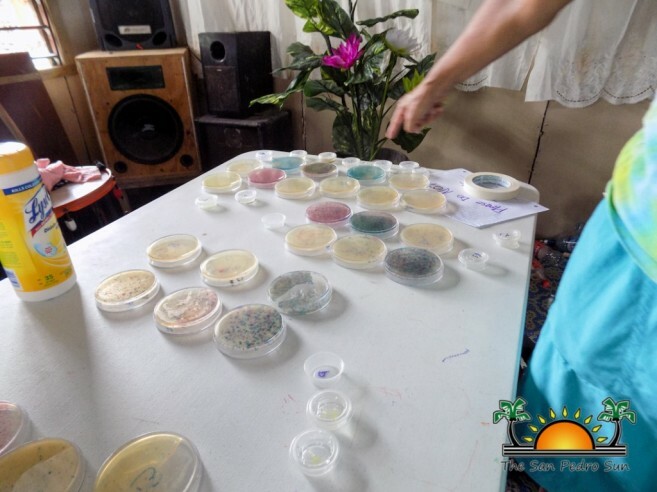 “We collected water samples, and there has not been any major improvements. Water is something that most people take for granted, and that is why we hope to teach our kids to not play with the water. There are many safety hazards of being in contact with it, and they could get ill,” said Shults. The main focus during the program has been sanitation and hygiene. 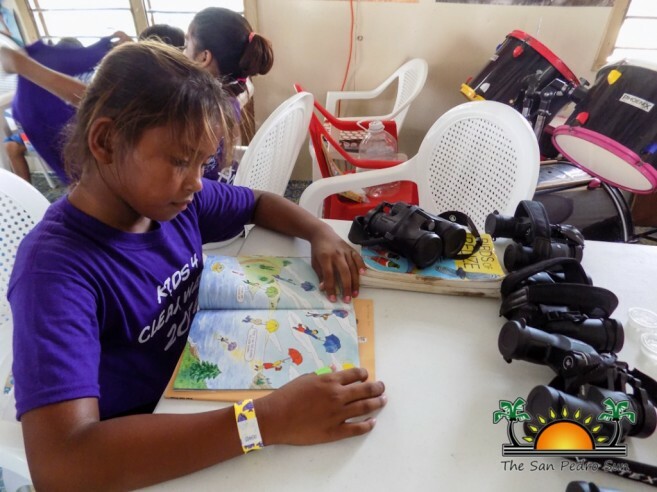 Children, along with their families were also taught about coral reefs, mangroves, and wildlife, as well as the importance of protecting these areas and animals. 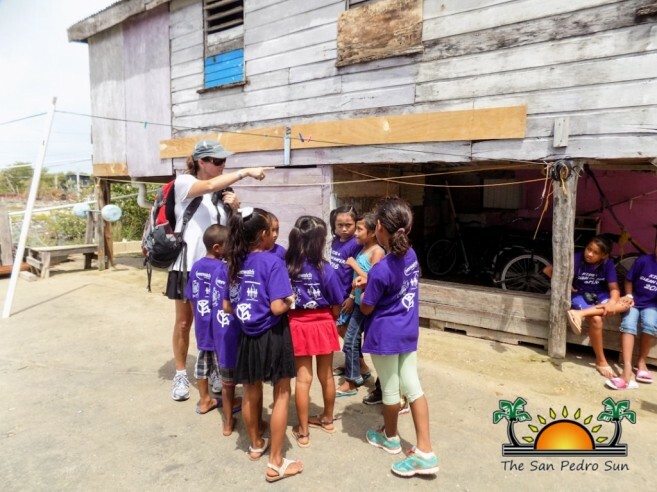 The children enjoyed every segment of the program, in which they learned about the water cycle, benefits of proper handwashing, took a bird walk, were educated on crocodiles and mangroves conservation. The kids also incorporated science as they examined different ecosystems around them, collecting water samples, and observing the levels of living bacteria in each petri dish. On the last day, the kids enjoyed a snorkeling trip with Ecologic Divers. Zwicker’s dedication, along with her volunteers, have definitely made a life-changing difference in San Mateo. “I have felt every day, grateful for the amazing people this experience has brought into my life. I have the most amazing team that works with me to make this all possible. We believe every child has a right to have opportunities to help them reach their fullest potential. The children demonstrate a desire to learn and are excited about the discovery process. Soon they start talking about becoming scientists,” ended Zwicker. Belize Community Conservation (BBC) in partnership with Caribbean Student Environmental Alliance (SEA) and the Caribbean Youth Environment Network (CYEN) hosted the program. This years’ volunteers include: Mary Beth Sutton, Cathy Power, Berry Glover Shults, Denver Cayetano, Devon Saldano, Abidas Ash, Godwin Castillo, Denielle Neal, and Tourie Baurele.